We are so thankful we had your help through this whole process. Thank you so much for all you have done! Compliments and thanks to Wendy and her team who recently negotiated a short-term rental lease for us. Wendy made an unfamiliar process feel seamless and quickly got our home rented to great tenants. She was communicative and attentive throughout the process. We would recommend Wendy to anyone! Thank you so much for the gift that's so sweet. And thank you for everything you've done! You've made the buying process very seamless for us. 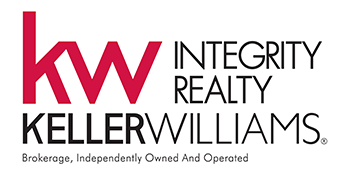 Our good friends recommended Wendy and Nancy of Keller Williams Integrity Realty, after they were successful in selling our friends home. Our initial meeting with both ladies impressed us immensely. Both ladies are very professional and made some excellent suggestions on staging our home. We were kept informed of all showings and provided with both positive and negative feedback from visitors to our home. We will surely call on these ladies if we ever need to sell our new home. We highly recommend them. We worked with Wendy and Nancy this summer and we could not have asked for better realtors to help us with the sale and purchase of our home. They were always looking out for our best interest, super supportive and really easy to talk to. They definitely took a lot of the stress out of the buying and selling process with their positive attitude and constant reassurance. This was the second time that we had the help of Wendy and Nancy, and I’d recommend them to anyone! 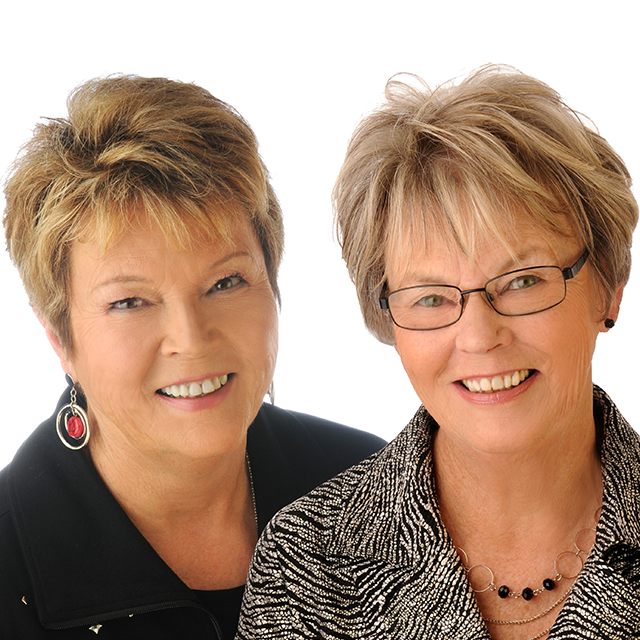 The Wendy and Nancy Team is a successful real estate team in the Ottawa area that consists of two sisters raised in Ottawa and partners in their real estate business. Wendy Bell and Nancy Dellin have both been selling real estate in the Ottawa area for more than 30+ years each, bringing a unique blend of experience and expertise to buyers and sellers in the entire Ottawa-Carleton Region. Copyright © 2019 The Wendy and Nancy Team. All rights reserved. Maintained by Sociation.